We all live in a fast- paced society, with busy lifestyles and schedules. Save time. Schedule an appointment online now. "We always get a thorough eye exam, not just a quick check. We have always been happy with our service and feel like family when we walk in. 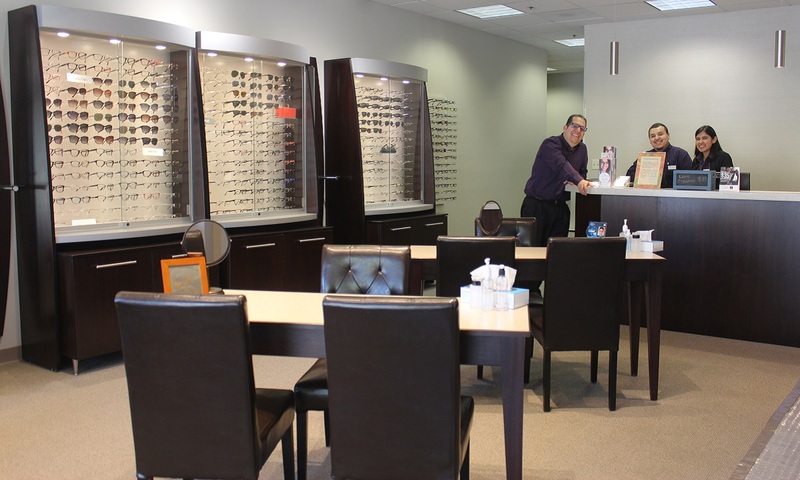 They really take their time in helping to make sure you pick out glasses you are happy with." We strive to provide our patients with timely, individualized attention and outstanding service. 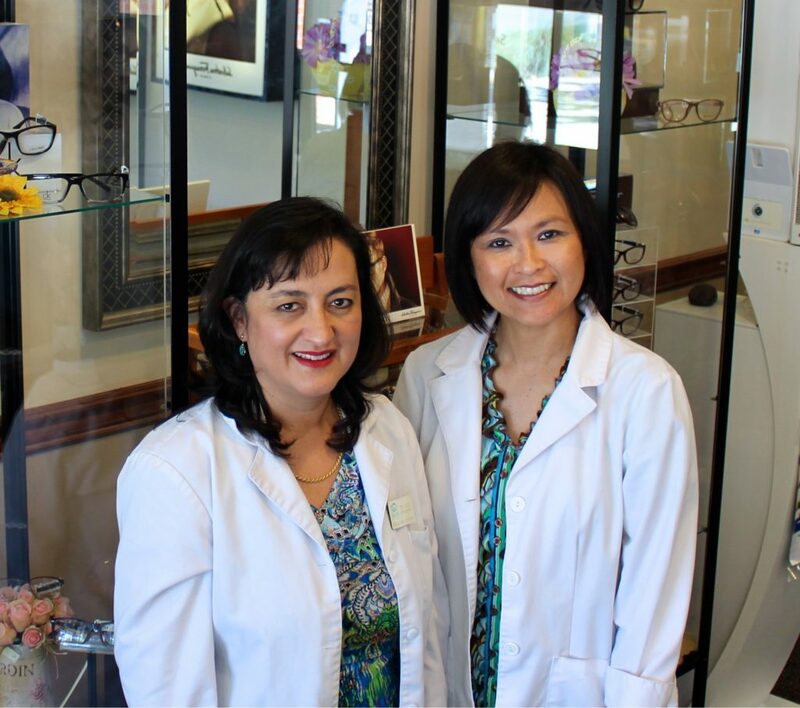 We believe you will be impressed by our professional and comprehensive eye care services. We are very excited to welcome you to the Fairway Park Optometry Center site. Our modern and streamlined site will make it easier for you to find information about our office and services.